With the classic 'Son of Odin' line-up back together, the band get down to business to record this collection of 80's - written material. 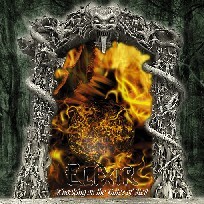 The CD was first released on October 31st 2003, on the CTR label. 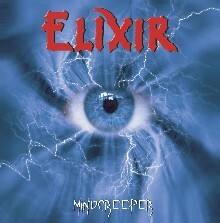 The vinyl version was released by Cult Metal Classics in May 2004, with a limited number pressed in clear purple vinyl. 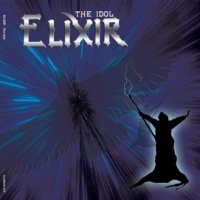 The CD format was re-released by Majestic Rock in August 2006. Available here from the online shop. 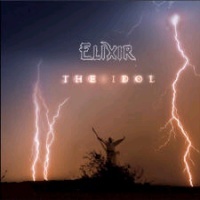 The power and glory of an Elixir show captured on CD. 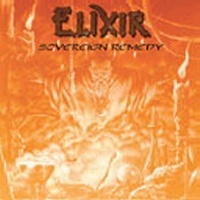 First released on CD by the TPL label in 2005, the album was re-released by Majestic Rock in 2006. The title track is taken from the Mindcreeper album and couples it with the studio version of 'Death Toll'. 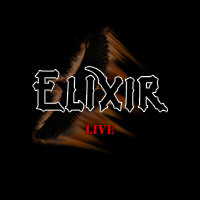 Released on the TPL label in 2005, two live tracks complete this EP. 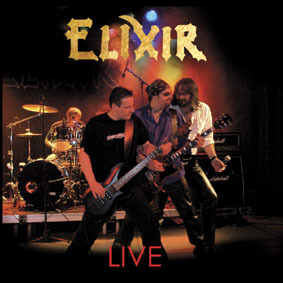 The fourth studio album released on CD in 2006 on the Majestic Rock label and available here from the online shop. The vinyl version was released in 2015 on the Night of the Vinyl Dead label.